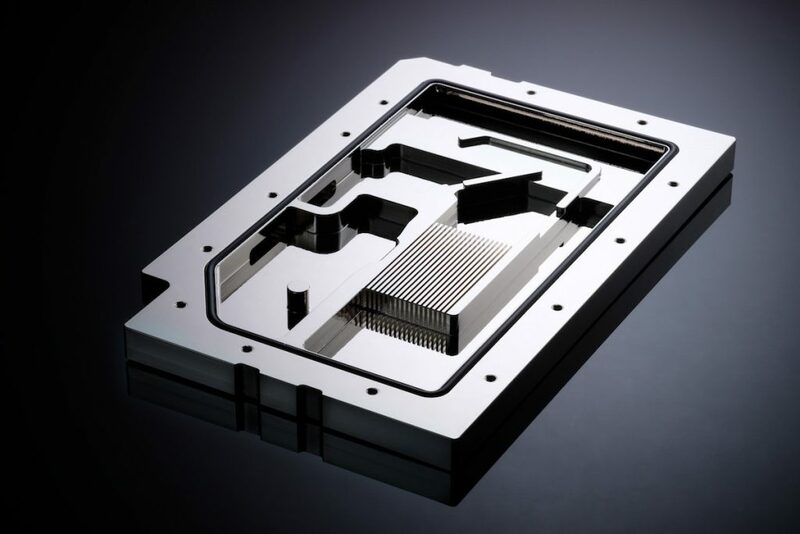 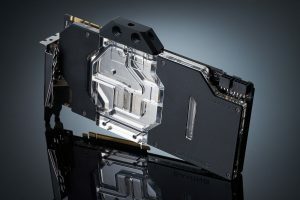 Phanteks, the award-winning thermal cooling and chassis manfacturer, is excited to introduce the new Glacier Series GPU water blocks. 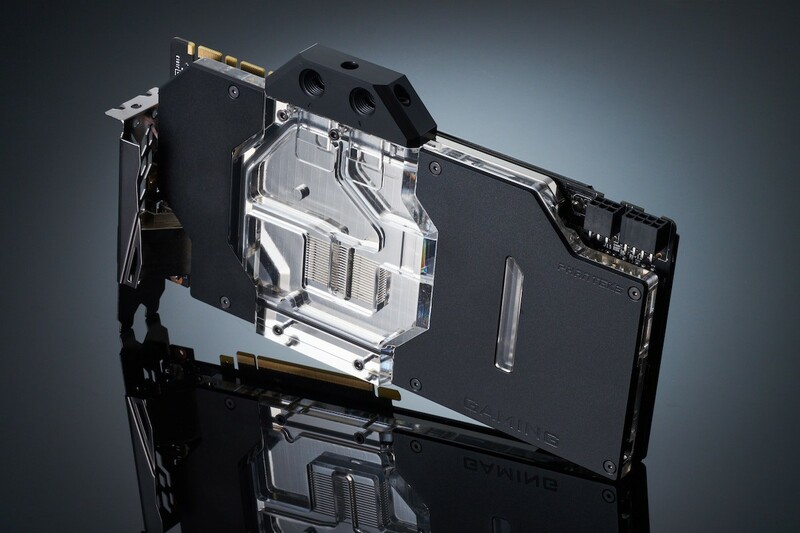 The Glacier G1080 full cover waterblocks from Phanteks are designed to work seamlessly with the 1080/1070 Graphic Cards from MSI Gaming Series, Asus Strix, EVGA FTW, Gigabyte G1, preserving compatibility with orignal backplates and RGB functionalities. 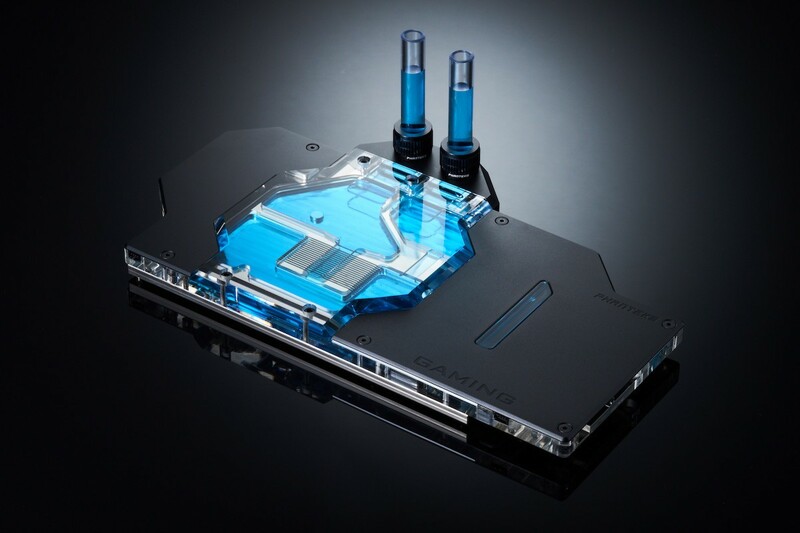 Made from premium materials according to the finest standards of craftsmanship from Phanteks, the G1080 water blocks deliver extreme cooling and improve stability under high overclocks for the enthusiasts. VITON sealing from the Automotive and Aerospace Industries ensure the best reliability and longevity. 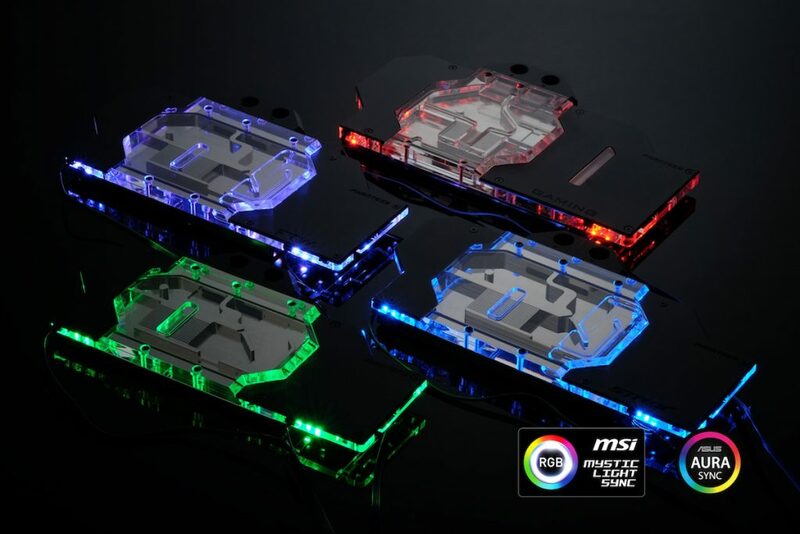 The Glacier Series features RGB lighting to let you synchronize lighting patterns and effects from your RGB graphics card RGB, RGB motherboard, or Phanteks RGB products. 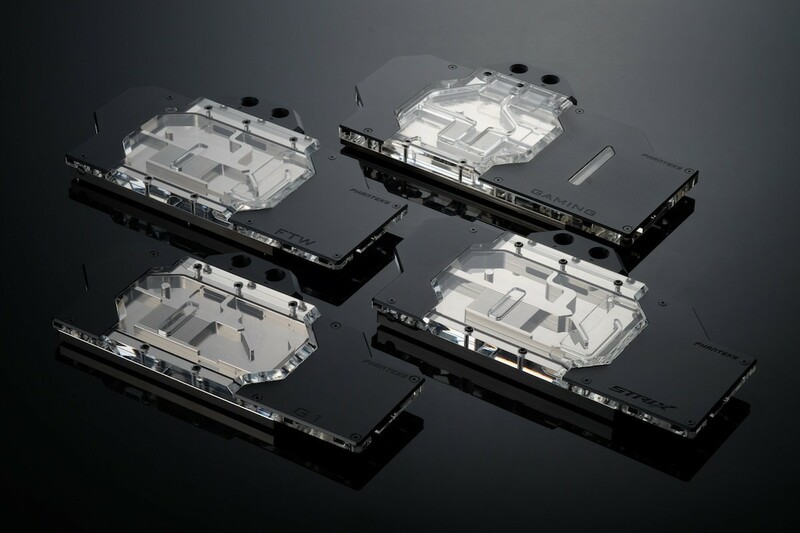 The Glacier Series are available in two colors, Satin Black and Mirror Chrome.